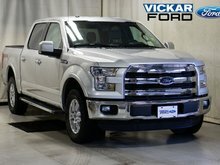 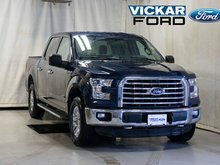 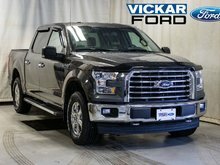 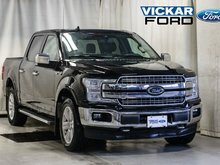 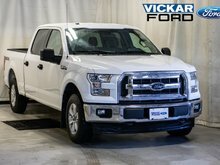 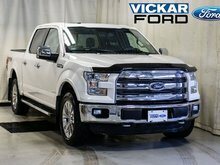 Get yourself into this 2014 Ford F-150! 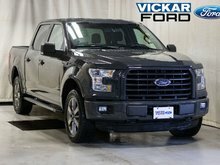 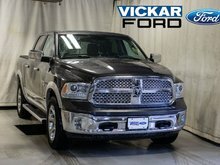 It has fog lights, tow hooks, tinted windows, tailgate lift assist, outside temp & compass, SiriusXM, sync voice activated, reverse sensing system, HID headlights and more! 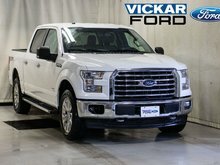 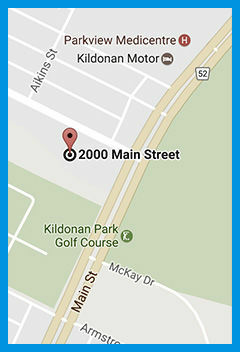 Come on down for a chance to win a free car! 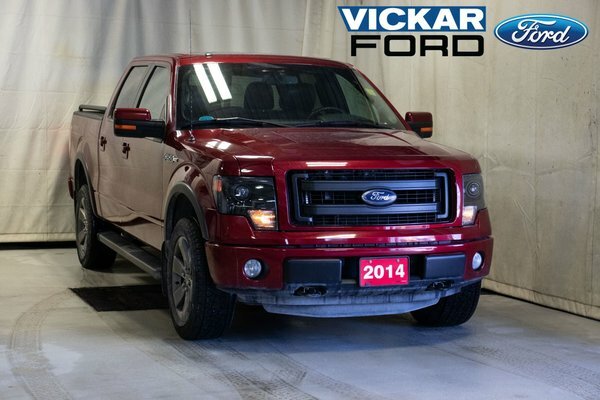 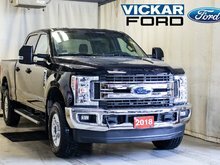 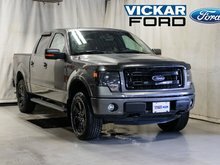 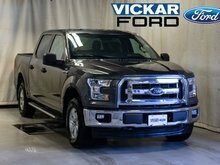 Only @ Vickar Ford 2000 Main St.
Want to try the 2014 Ford F150 4x4 - Supercrew Fx4 - 145" WB ?